Yes, Sofia Vergara and Joe Manganiello honeymoon better than you. 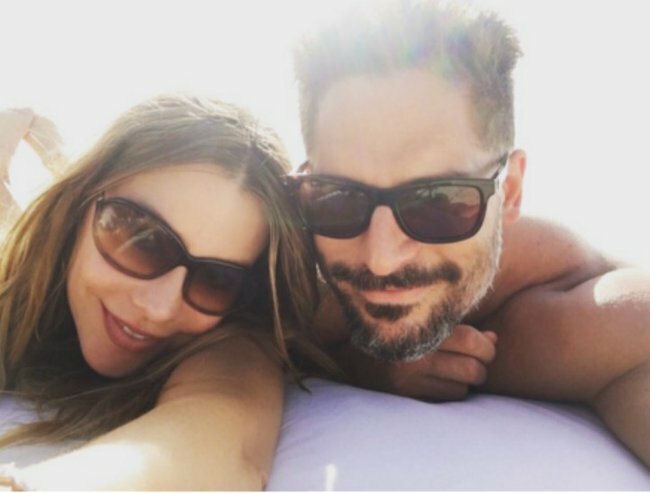 The honeymoon is over for Sofia Vergara and Joe Manganiello... but the selfies will never be deleted. And just like that, it’s all over. After a wedding which included a dress that took 1,657 hours to make, enough flowers to rival a national park and nuptials that spanned two nights, Sofia Vergara and her new husband Joe Manganiello have been forced to return to the real world and go back to work. The pair — now formally known as Jofia — honeymooned at a private island in the Turks and Caicos, south-east of the Bahamas. ET reports that the villas at the luxury Parrot Cay by Como resort start at $5,200 a night. Yes, it is beautiful. No, we will never be able to afford to go there. After what was one of the most Instagrammed weddings of all time (sorry, Kim and Kanye), Jofia did not disappoint on their honeymoon. Here is a romantic selfie Sofia took while her new husband was searching for crabs. Or his wedding band? Talk about a missed opportunity. Image via Instagram. 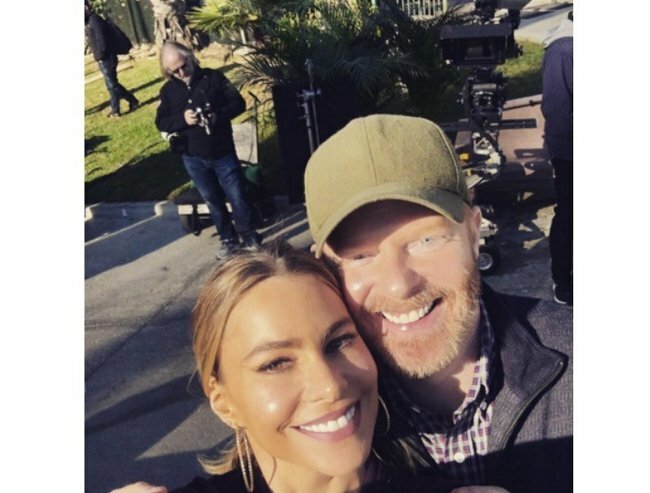 Sofia returned to the set of Modern Family earlier today, posting this snap with her co-star Jesse Tyler Ferguson. Someone has to pay the bills. Image via Instagram. Don’t worry, beautiful people, we’re sure your future holds many more holidays to lavish private islands.